Well, it has been some kind of morning here in Catholic media land. One might consider news of two bishops resigning 10 days after the Archdiocese of St. Paul and Minneapolis was served with a criminal complaint and the announcement of a defrocked nuncio’s impending Vatican trial to be quite enough for one day. One would be wrong, however, because soon after the above news was released reports began circulating that an Italian newspaper had somehow laid its hands on a draft version of the most anticipated Vatican document in years, Pope Francis’ first encyclical concerning the care of mother earth, and published the whole thing up on the good old interwebs. 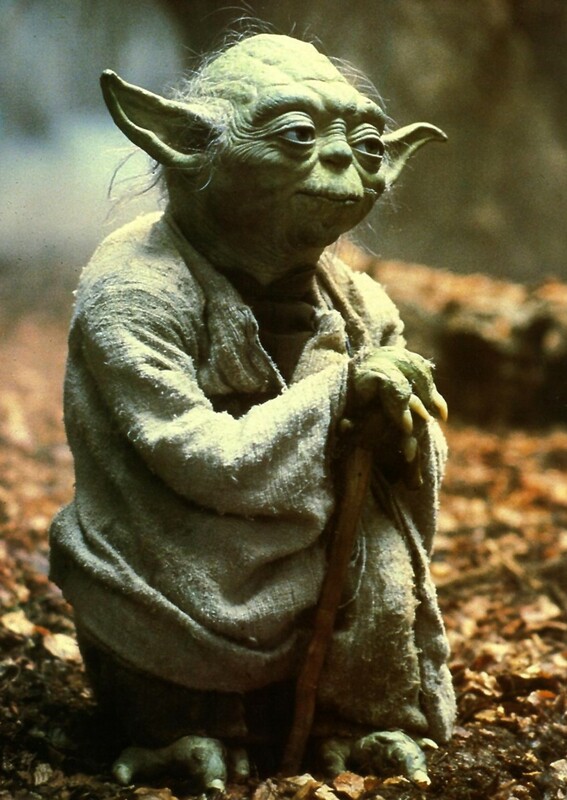 The services of said interwebs have already been put to rapid, if occasionally incoherent work Google-translating the document into something that will appear to have been authored by Yoda by this early PM. Vaticanistas are already pondering the implications of the leak of “Laudato Si’, on the care of our common home.” Was it some kind of epic blunder or is it a hostile act meant to embarrass the pope before what had been planned as a carefully mediated launch of the encyclical on Thursday? I can’t say either way, but we will be respecting the official embargo here at America (as we hope all responsible news outlets will). When it is lifted, I can assure America’s audience that they can expect comprehensive and thoughtful coverage of “Laudato Si’” here at their favorite source of Catholic news and reflection, and the version of Pope Francis’ first encyclical they’re going to find at America will have all its subjects and predicates properly ordered. Swear to it I will. Don't you think it is silly not to comment when everyone else is. I understand that the leaked version is not the final piece. But it is already in the public domain. There are all kinds of conjectures as to who leaked it and the animus of Sandro Magister. It probably will make more people read it. So it is a hard call as to what was the better course. At any rate the discussion has already begun and will go full force tomorrow. Since America is published by Jesuits and the Pope is also a Jesuit, it's also a matter of etiquette. Anyone who attempted to read the leaked version would notice the awkward translation of the text into English. After the encyclical was published, the final version's translation was much smoother, idiomatic and made much better sense.